Words Affordable Care Act ACA written on a paper. Protection and Affordable Care Act (“ACA”) Employer Mandate. Although these employers qualify as Applicable Large Employers (“ALE’s”) under the ACA – and therefore must offer their full-time employees affordable, minimum value health insurance coverage or pay a penalty – the Government promised not to impose such penalties if ALE’s with less than 100 full-time and full-time equivalent employees (“Small ALE’s”) did not comply with the Employer Mandate during 2015. However, beginning on January 1, 2016, Small ALE’s must comply with the Employer Mandate or be subject to potentially significant monetary penalties. 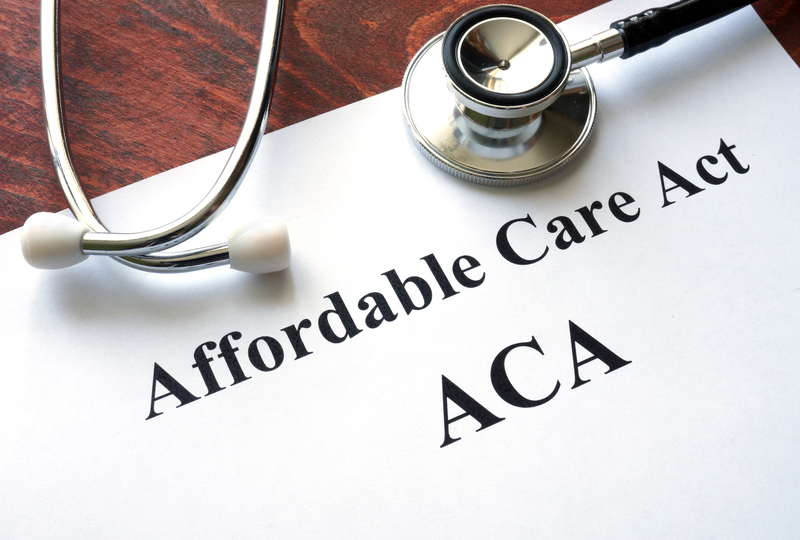 As the January 1, 2016 deadline looms, many Small ALE’s are struggling to analyze and select what they consider to be the lesser of two evils: (1) bear the likely onerous costs of offering affordable health insurance coverage (that is, the employee’s share of employee-only premium cannot exceed 9.5% of the employee’s income) to at least 95% of their full-time employees and their dependents; or (2) pay a potentially significant tax penalty. In addition, even if these employers offer coverage, it may be difficult for the employer to offer affordable coverage to its lower-income employees. Over the past several years, many ALE’s have assumed that the “Sledgehammer Penalty” – that is, the penalty for not offering coverage to at least 95% of their full-time employees and one of those employees obtains a premium tax credit – is $2,000 per year ($167 per month) per full-time employee (less 30 employees beginning in 2016). Likewise, ALE’s have assumed that the “Tackhammer Penalty” – the penalty if an ALE offers coverage to at least 95% of its full-time employees but fails to offer coverage to at least one full-time employee who obtains a premium tax credit – is $3,000 per year ($250 per month) for each such employee. However, ALE’s must be aware that beginning in 2015, those amounts have increased and likely will continue to increase annually.